Under Construction. 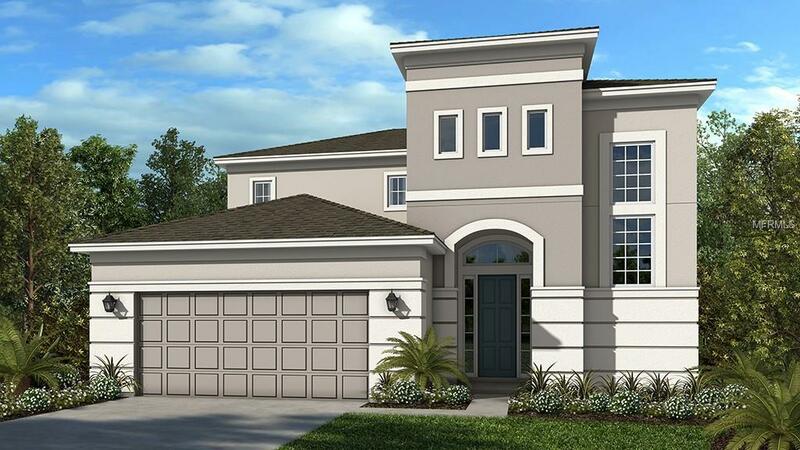 This beautiful two-story Martinique home offers 2,872 sq. ft., 4 bedrooms, 3.5 bathrooms, & a spacious game room. As you enter into this home, you will be welcomed by an impressive entrance with high ceilings up to the second story and a large formal dining area. The open-design kitchen features an island and walk-in pantry. A covered lanai off the great room and kitchen open up to your private back yard. First floor owner's suite offers privacy from the rest of the bedrooms. Upstairs, you are greeted by a large game room. With 3 additional bedrooms, 2 full baths, and plenty of closet space on the second story, this home offers you the space you have been desiring in a new home. Kitchen has espresso colored 42 cabinets with light colored granite counter tops. NO CDDS. Only 87 home sites.